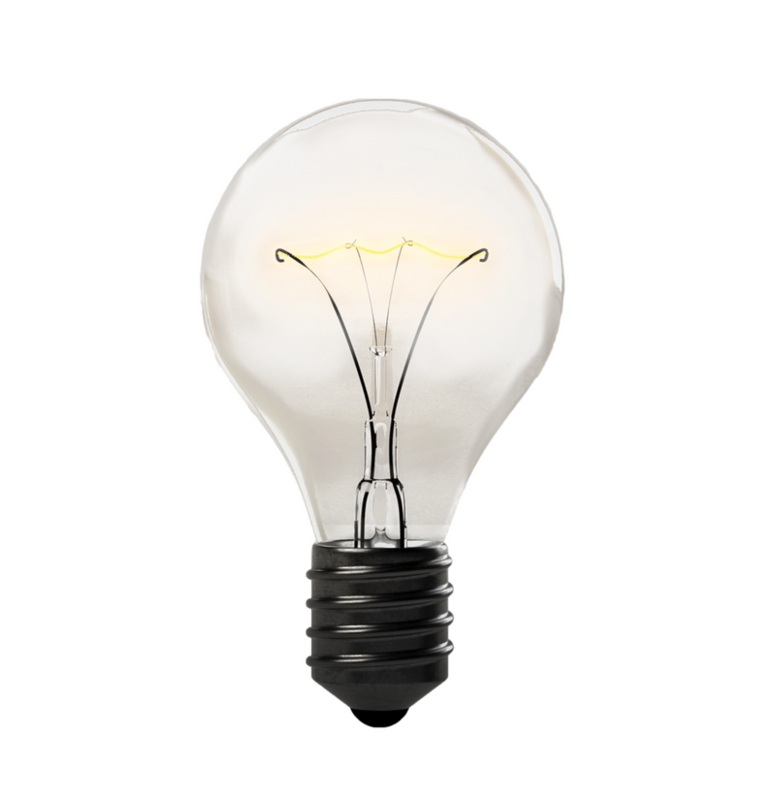 We all have great ideas and tricks for teaching. Why keep them to yourself. Share them in a TESOL Planner course and make a little extra money in the process. Capitalize on your expertise. You’ll earn money with each sale of your course. All you need is a course and a PayPal account. You’ll get paid monthly. Quality teaching comes from collaboration and the sharing of ideas. 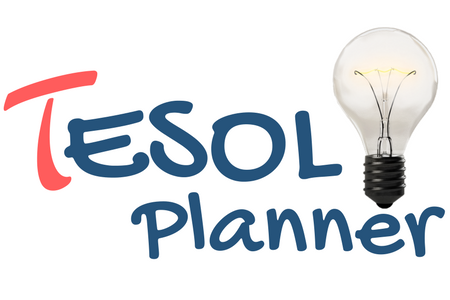 Join TESOL Planner in providing language teachers around the world with professional development to help them continue to grow their knowledge and classroom practice. The best way to take your knowledge to the next level is by teaching what you know. The time and reflection you put into creating a course will only help to deepen your understanding of a topic.